The Principality of Monaco is one of the smallest independent States in the world but despite its size it offers an incredible variety of attractions, all to be discovered: from the ancient city, to the Casinos, to the Formula 1 circuit. To get to our destination, we will take the coach along the Fiori motorway, offering a suggestive glimpse of some typical Ligurian villages. After crossing the French border, we will arrive in the Principality of Monaco, one of the smallest independent states in the world, its origins and history are indelibly linked to the Grimaldi family, who have ruled here for over 700 years. More specifically, Prince Rainier III who reigned from 1949 to 2005, strongly supported the development of the Principality. Owing to his fairy-tale marriage to the American actress Grace Kelly and the numerous initiatives he supported, the Rainier lineage made this tiny State one of the most frequented by international jet-setters, turning it into a place where numerous world events are held, some of which, delightfully for charity. Our tour begins with Monaco Ville, the ancient city, which expands over a rock fortified in a very appealing position overlooking the sea. Here, we will have the opportunity to admire the Royal Palace square and, dependent on the arrival time, we may witness the changing of the guard. The excursion will lead us to the small Cathedral, the final resting place of both Prince Rainier and his beloved wife, Princess Grace, who was tragically killed in a car accident that is still shrouded in mystery. 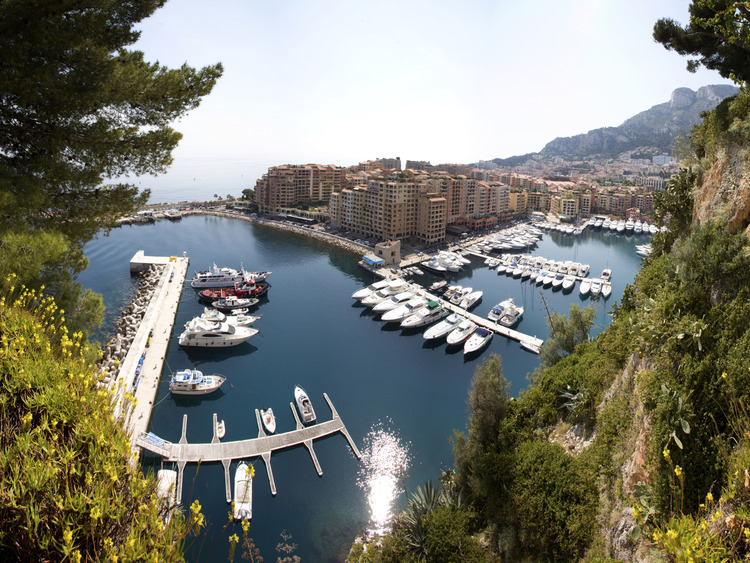 Late morning, we will make our way, by coach, to the most well known part of the principality, Monte Carlo, with its Casinos, luxury hotels, sophisticated lifestyle and the streets that, once a year, provide the course for the celebrated Monaco Grand Prix. We can use the free time available as we like, to go on a pleasant walk or shop in the boutiques which offer the most well-known brand labels in the world. The journey to Monaco lasts about 2 hours. When the cathedral is being used for religious ceremonies, our tour will be limited to the exterior of the building. Compulsory documents - European guests: Costa Card and ID document or passport; non-European guests: Costa Card and Passport. The excursion is reserved for guests who do not disembark at Savona. This tour includes a basket lunch prepared by our ship staff.